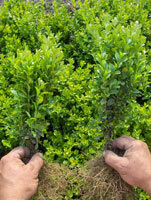 Welcome to our page about buxus and the ways of taking care of it. We are buxus producers, it is our profession and passion. Buxus is a dense, decorative plant which retains its green colour throughout the year and at the same time doesn't require too much effort. 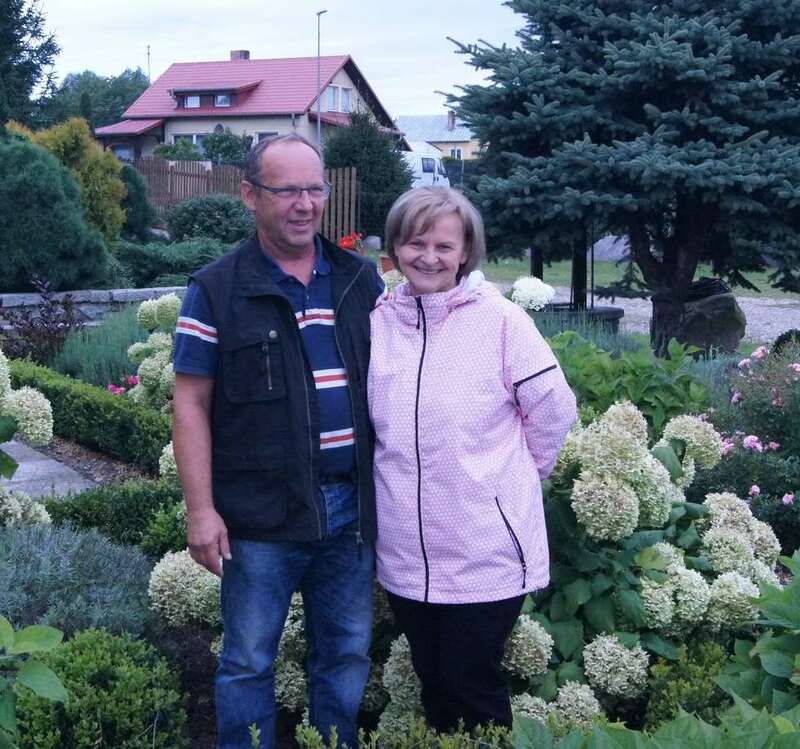 It is resistant to adverse weather conditions - both frost and draught. It is ideal for cutting and forming. Cutting and replanting is very easy. 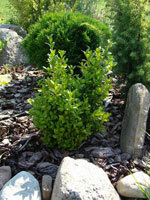 Buxus develops as well in full sunlight as in the shade. Wild buxus often grows in forests, altough is grows best in sunny places. 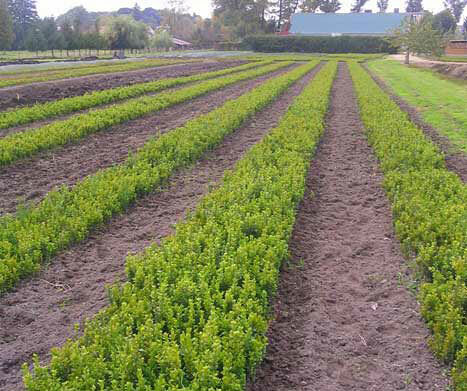 We offer seedlings of buxus. We welcome you to buy it both on our auctions on ebay and on our subpage. Super seller and seedlings. 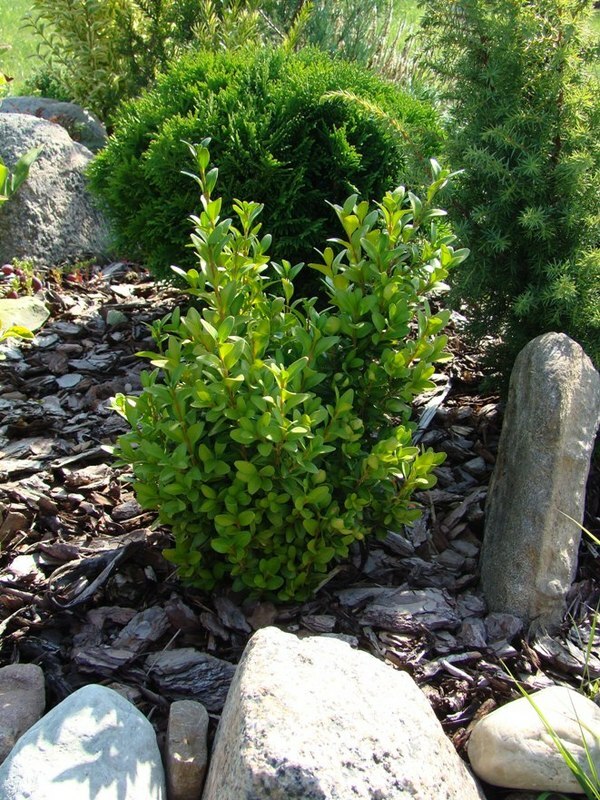 Buxus bushes are beautiful and very well rooted. The same size of seedlings at shopping centers are two or three times more expensive. Well-packed. Already rising. Thank you and best greetings! 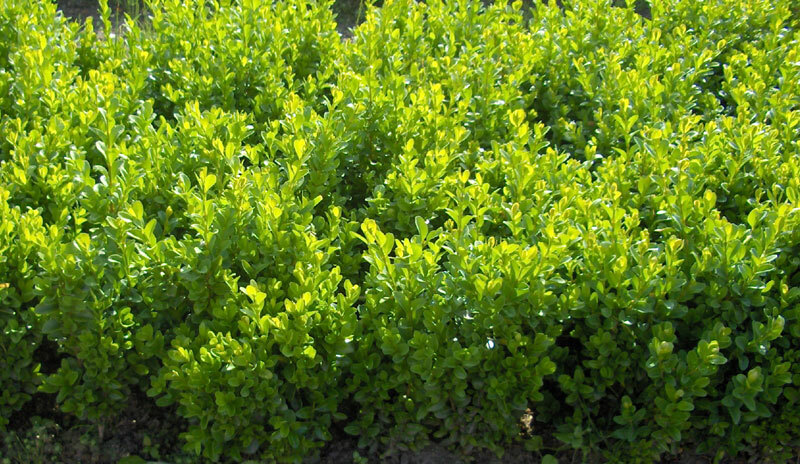 Buxus seedlings have just reached me :) they are beautiful and exactly as described :) Shipping was almost instant :)) plants are protected and in great shape :) brilliant transaction :) Highly Recommended Seller!!!! We look forward to your questions, regards.